On this week’s episode, Host Joe Thomas travels to Montana for a hunt with longtime friend, Jamin Krebs of Western Timberline Outfitters. The alfalfa fields and the back country are very green, which can make pinpointing a shooter buck extremely difficult. In the end, patience and persistence pay off as Joe gives himself a great opportunity at a Montana Whitetail. 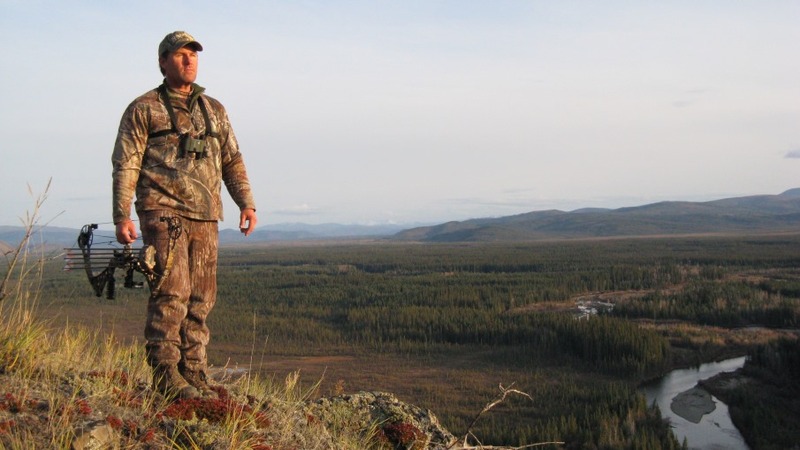 Almost every hunt offers new challenges and obstacles that need to be conquered in order to find success in the field. Here on Summit’s High Places, the crew prides itself on showing you these challenges and what it takes to overcome them. Summit’s High Places - TV air times are: Outdoor Channel - Wednesdays 1:30 p.m., Thursdays 7:30 p.m., and Saturdays 1:30 a.m. All times Eastern Standard. Summit’s High Places presents hunting like you do it, with amazing hunting action and real-life situations that are sure to increase your heart rate. Get up-close and personal on deer, bear and elk hunts charged with high-intensity action. The Team lives to hunt, and it shows. While they're always looking for that trophy buck, they often won't pass up a doe, because each member holds a hunter's heart in the truest sense. This is real hunting with all of the highs and lows that make our sport the most exciting in the world. For more information on Summit’s High Places, please visit www.highplacestv.com.